Study Abroad! No, but really. Do it now! But studying abroad isn’t an option we can continue to pass up, like every other “I’ll do it one day” mission. We can only study abroad while we are studying; studying in a university that is, and let’s face it…most of us don’t plan on being in school for longer than we have to. We see it as an educational obstacle we have to get though first in order to start living. Why not make our time here more about extraordinary learning experiences over traditional classroom settings? Too many students miss out on the chance to broaden their horizons and go abroad due to financial restrictions, class offerings and familial restrictions. These days there are plenty of options (think scholarships, summer programs) to accommodate these concerns. Besides, what other time will you be able to use financial aid to travel? In 2011, a senior economics major from California, by the name of Todd Lane, landed a job with Apple due to his experience abroad in Spain. He stood out and landed the job by gaining the appropriate cultural perspective, knowledge and language skills. Employers are looking for candidates who can thrive in little known territory…employees who will take risks and are more culturally sensitive. Without these things personal growth cannot exist and when your employees are not growing neither is your company. Studying abroad will ignite a passion for understanding different cultures and the people behind it, which will allow you to perfect your cross-cultural communication skills. With our increasingly diverse workplace, it’s important to understand the idea of mutually beneficial relationships both internally with your coworkers and externally to your customers. 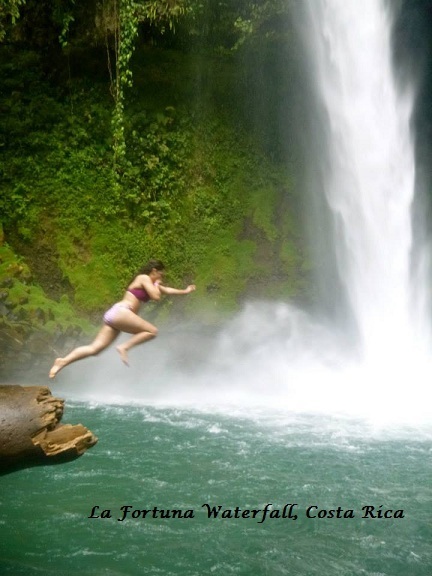 This past summer, I studied Spanish and international business in San Jose, Costa Rica. 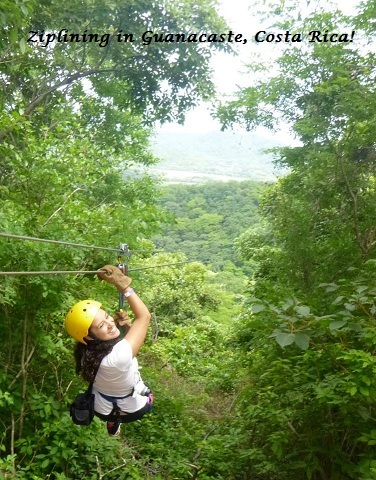 Besides the obvious fun I had (jumping into waterfalls, zip-lining, etc.!) I was able to perfect my bilingual communication skills in a way that was not possible at my home university in North Carolina. 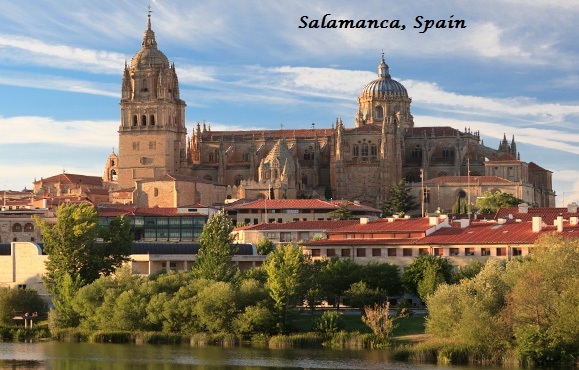 My next study abroad experience will take place in Spain! I cannot wait to practice Spanish under entirely new customs and dialects, learn about a variety of European cultures and make myself even more marketable to prospective employers. What an experience! Miss you, girly! Love your new blog!